Summer is here and with it decisions, decisions… what to wear, what’s no good, what still fits, what to get that’s new. Sandals, dresses, tops, bottoms, hair, make-up. And of course, nails. Everything needs a fresh summery start. 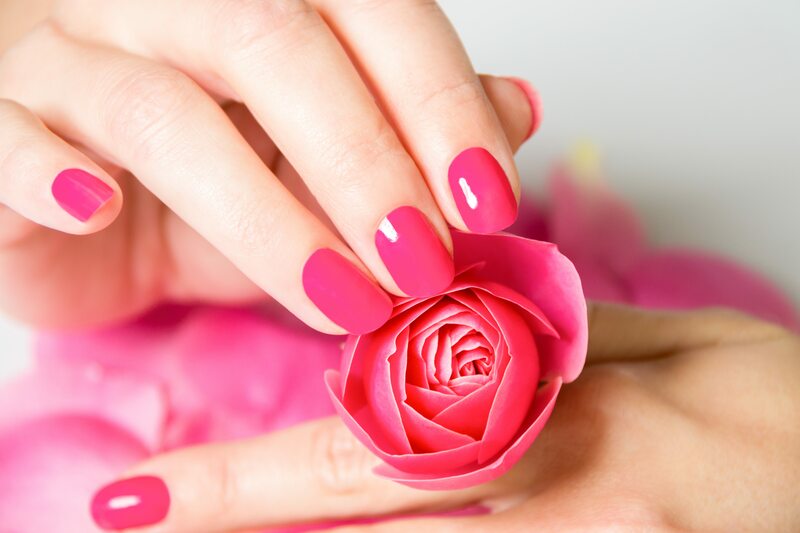 So, go out there and do what you do best – spoil your clients with an inspiring manicure, complete with pristine nails and soft hands, that will keep them coming back, time and time again. This summer sees the block colour trend back in full force, with colour pops galore in a dazzling rainbow of hues and shades. Whether your client’s opting for tangerine orange or deepest cerulean, rich red or hot pink, block colours are a great way to get your wardrobe looking hot to trot and ready for the heatwave. This year, the catwalk has taught us that going all one cohesive shade or motif is so last season! 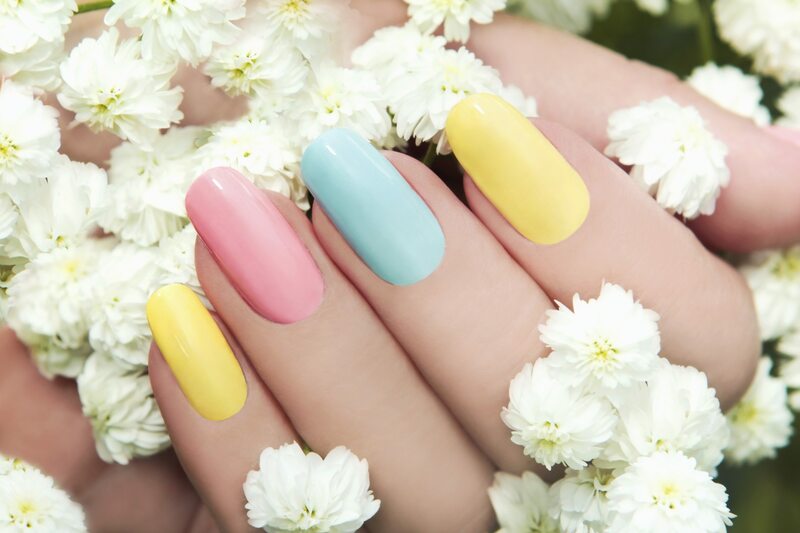 In the summer of 2017, the trend is all about giving each nail its own identity, whether it’s a vibrant mix of solid colours, or coloured tips. 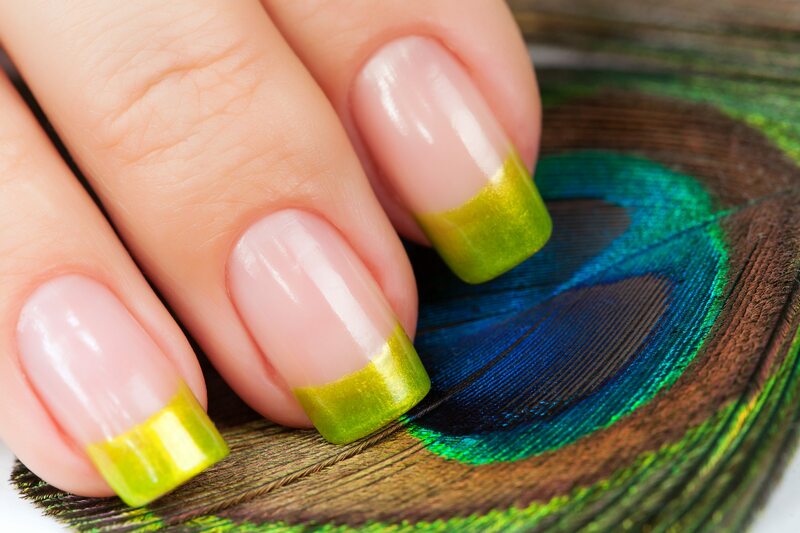 Perfect for your client’s summer make-over, this is definitely a trend to try this season. Just as the trend of vampish lips has been on the rise on the red carpets this year, the vampish nails trend has been riding shotgun along with it. 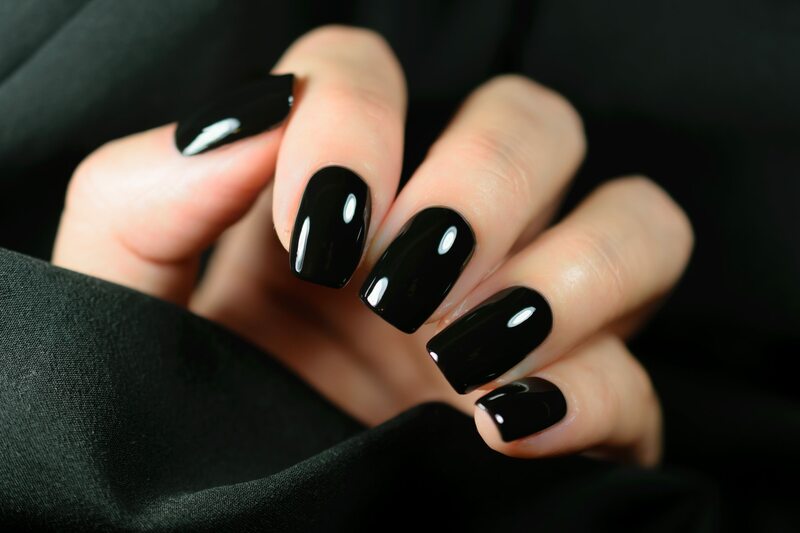 Awash with deep reds, navys, browns and blacks, dark nail polish is a classic staple worthy of summer going out wear, and looks beautiful on all nail shapes and lengths. Natural is back in this season. 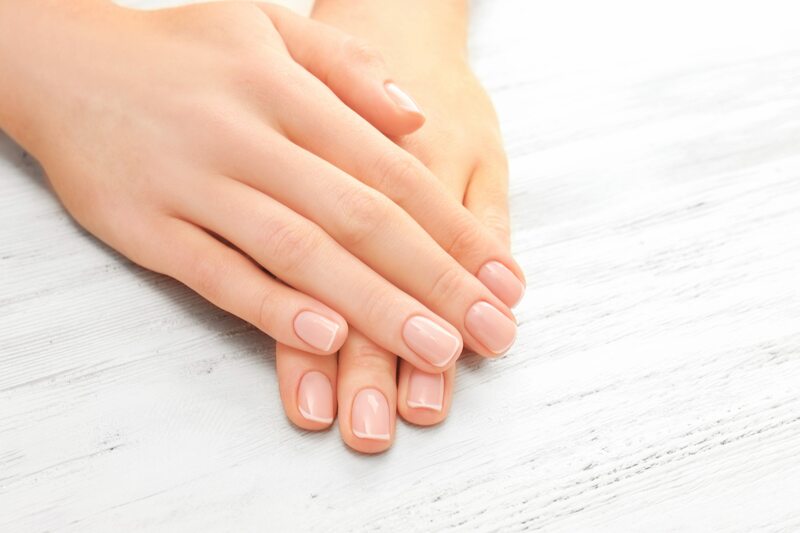 With the no make-up look trending across runways everywhere, it’s no surprise the natural nail trend has followed suit. Totally understated, it requires minimal maintenance and will look great in conjunction with a radiant tan and healthy glow this summer. Geometric shapes are all the rage this season, allowing your more creative and quirky side to come out in your designs. This trend encompasses bold colours and striking shapes for a standout occasion look that’s ready for the beach. It works equally as well on on a single finger or on every nail, so it’s totally up to your client how they’d like you to style it. Metallics are back in their full glory this season, with holographic silver and high-shine gold metallic lacquers taking centre stage on the runways. The definite accompaniment for a big night out in the summertime, your clients will absolutely love the opportunity to rock out the bling on a night on the town. Of course, it wouldn’t be summertime without waving hello to the pastel parade! Ideal for those a little colour-shy, pastels are a great way of getting fresh, colourful tones into your look, without going all out. A summer holiday favourite for wearing on the beach, opt for one cohesive colour or mix and match your client’s favourite shades – it’s entirely up to them how they want to rock it! An all-time classic, this year has seen the French manicure take on a twist for the new season. The popular favourite has been traded up with metallic and neon tips, new angles and alternating colours, breathing new life into the old-school look. It invites a fresh pop of style for summer, and gives the classic mani a face-lift for 2017. 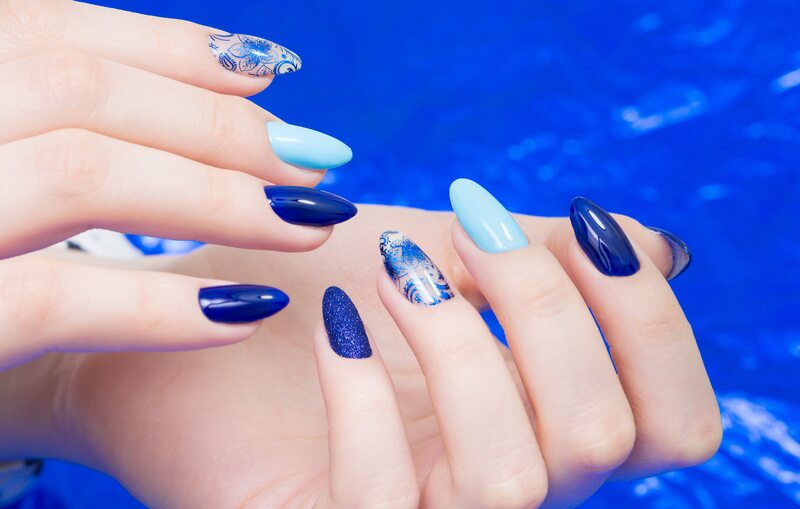 What’s your favourite nail trend of summer 2017? Share your comments with us on Facebook and Twitter. Salon Gold also provides insurance for nail salons and insurance for freelance or mobile nail technicians. For further information, please visit our Nail Salon Insurance or Freelance & Mobile Nail Technician Insurance pages.